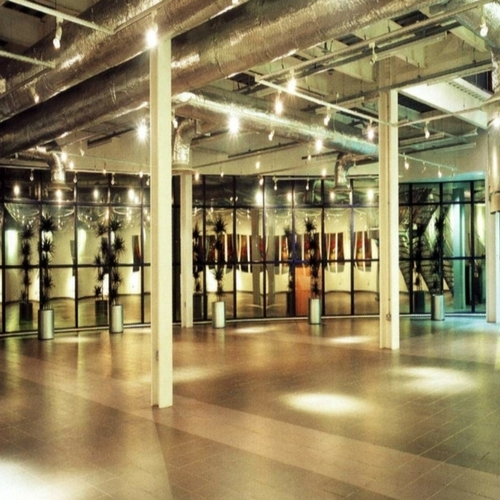 Oxfordshire is home to a wonderful selection of meeting, conference and event venues. 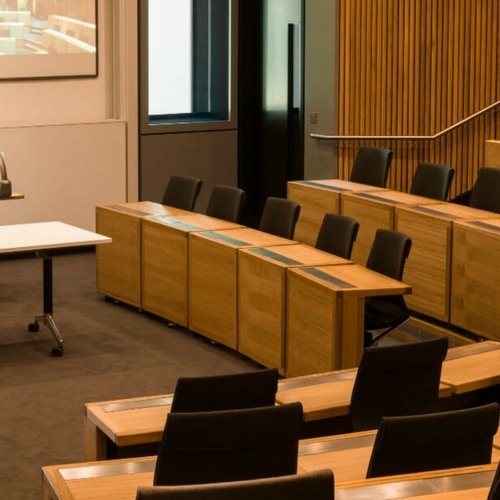 Why not hold your next conference in the beautiful surroundings of an Oxford University Colleges? 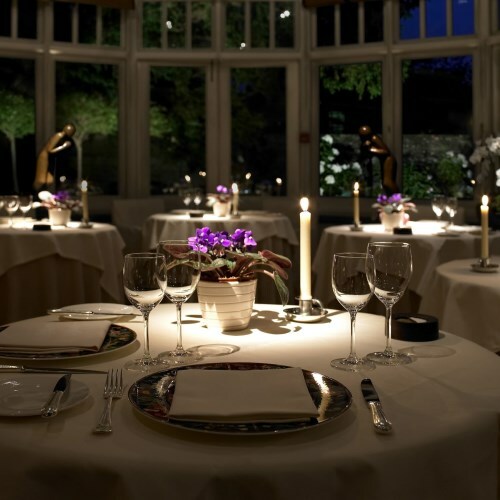 Or organise a meeting in a luxury country house hotel? 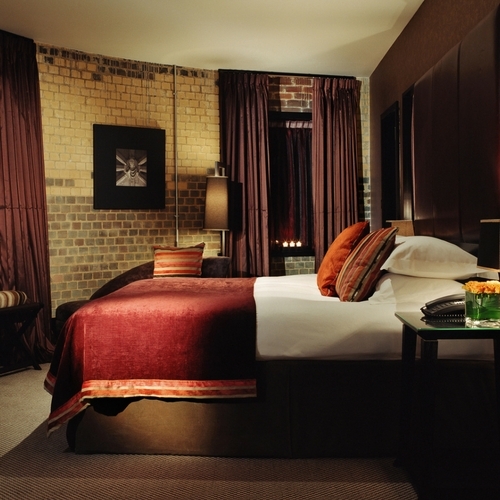 Alternatively, reward your team with private dining experience at an award-winning restaurant or drinks reception at an iconic museum. 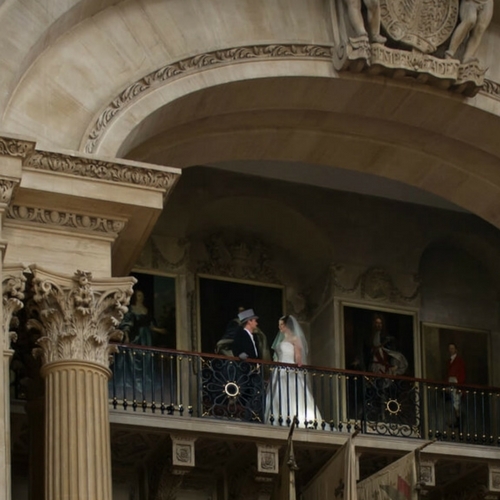 For those looking to tie the knot, Oxfordshire has a great selection of wedding venues including a UNESCO World Heritage site through to contemporary city centre locations. 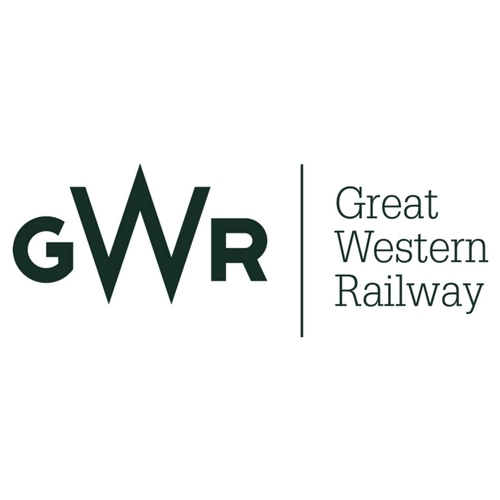 We understand that organising an event is a challenge. 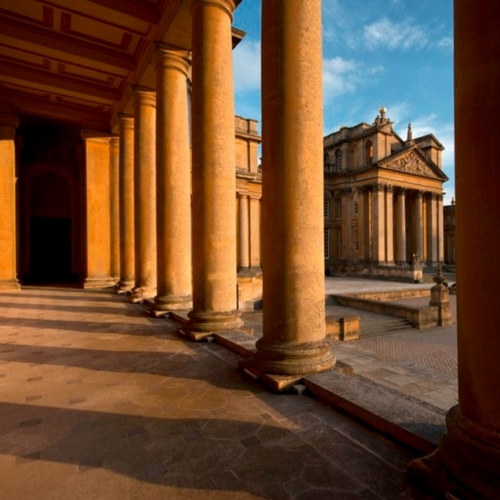 Experience Oxfordshire Conferencing partners with over 18 of the very best venues in Oxfordshire, and our team, can offer you help and advice to make your event run smoothly. 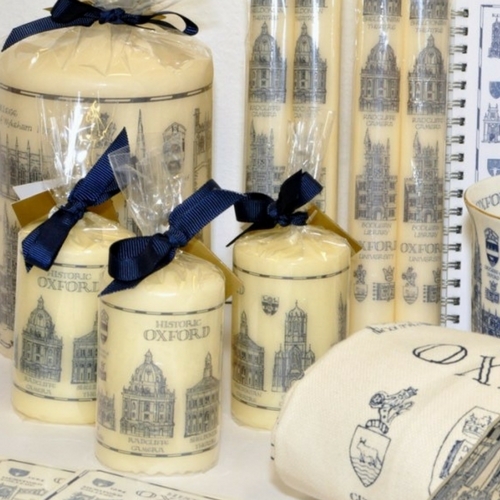 Provide delegate welcome packs and souvenirs. 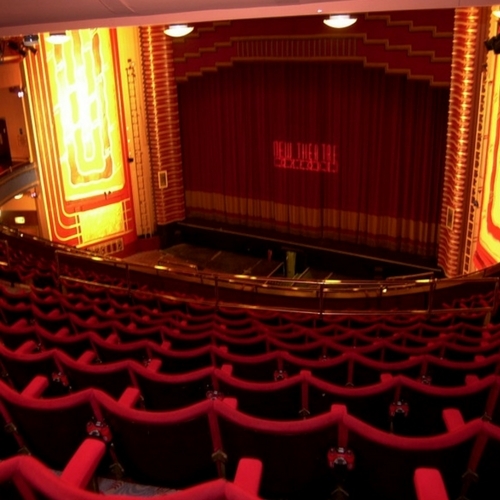 Whether your preference is an evening of Opera or a traditional sing-along musical, The New Theatre caters for all tastes and our Ambassador Lounge packages can add that extra sparkle. 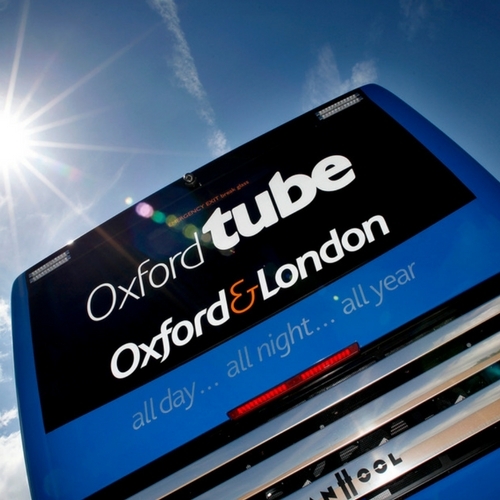 An Oxford Official Walking Tour is the best way to explore Oxford’s history, the University of Oxford, famous people and old traditions. 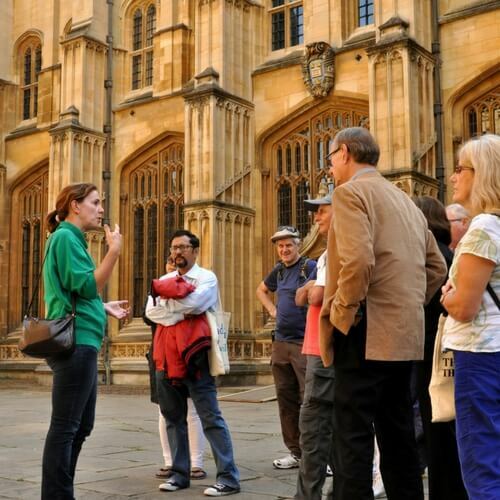 There is a walking tour in Oxford for all interests including the popular University and City tour. 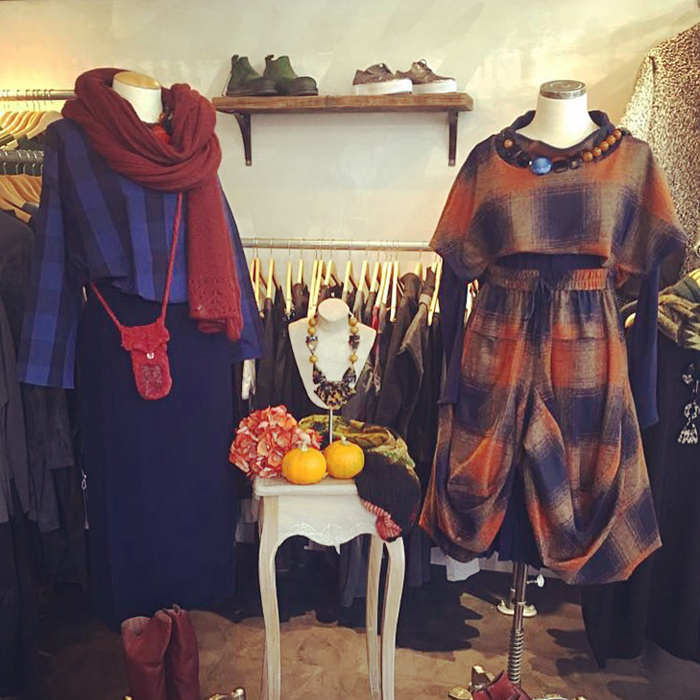 Olivia May boutique showcases niche designers and provides the unconventional for the independent woman who knows her own mind and doesn’t follow the high street fashion. Olivia May is the place to shop for that one off piece you can’t live without as well as styling a complete outfit for any occasion. 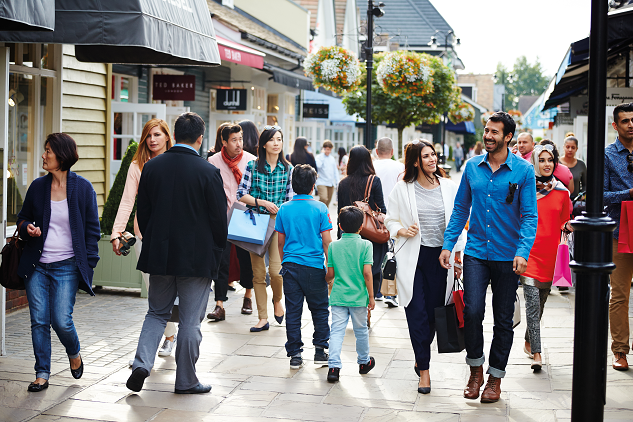 Home to 130 boutiques of world-famous brands, Bicester Village is an ideal addition to any business trip. 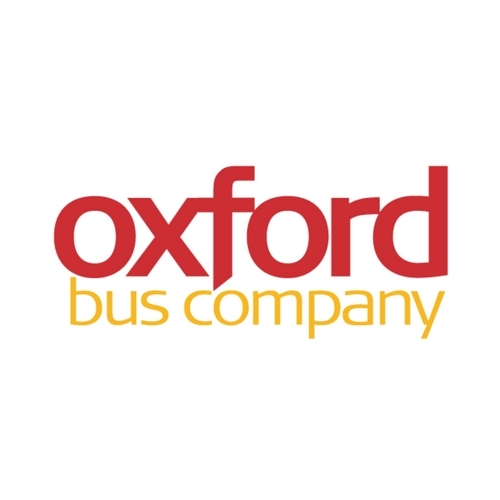 Oxford Bus Company offers services both in Oxfordshire and to London and the Airports. 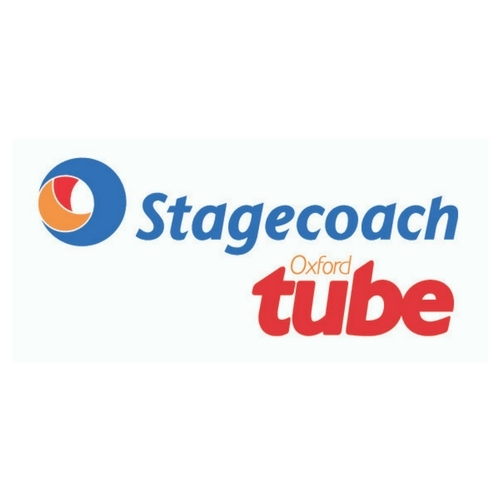 Stagecoach buses serve both the county and further afield cities like London and Cambridge.